The Grand Rapids-based golf club launches its 2018 season in earnest with its popular three-man scramble. Although the golf season at the Golf Club at Thornapple Pointe has begun weather permitting, once the 2018 Kickoff 3 Man Scramble takes place on Saturday, April 14, it will start happening in a big way. It is $85 per player or $75 for TP Preferred Program reward and Business Links members to play in the popular tournament. The format for the scramble includes two three-golfer teams play in a six-some and four drives must be used by each of the three players on the team. It also allows for one golf professional per team. The tournament kicks off with an 8:00a.m. shotgun start and the entry fee covers the golf, cart, range warmup, a light breakfast, lunch, a skins game and cash prizes. 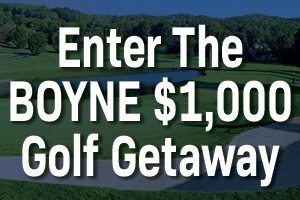 Prizes—based on 30 teams—are: a first place finish of $900, a second place award of $630, a third place finish of $390, a fourth place reward of $180, a fifth place award comprising three rounds at Thornapple Pointe, and a random draw for three $25 gift cards. The entry deadline for the scramble is April 13, 2018. The Golf Club at Thornapple Pointe is located in Grand Rapids and visible on the left along Interstate 96 traveling from Lansing. 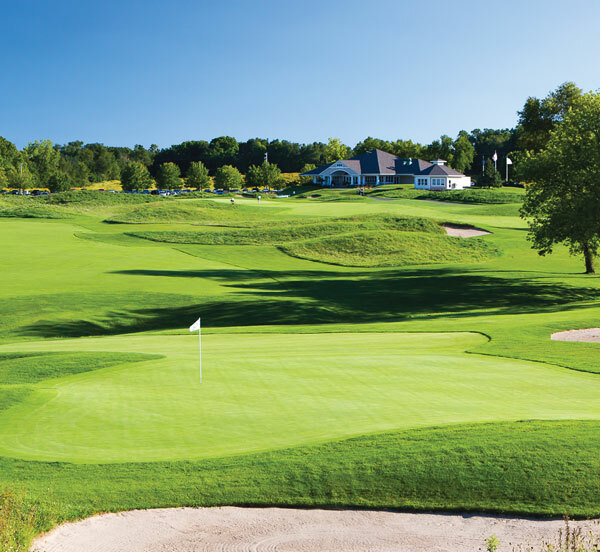 The course is designed by Bill Newcomb featuring holes along the Thornapple River, and has a reputation for great, playable, and fun conditions.